Welcome to the latest issue of Golf Information News - your guide to what's worth reading in golf course architecture. We have a couple more new books to report in this issue, as well as a forthcoming book that the R&A are publishing about Golf’s Royal Clubs and news of a new USGA resource. 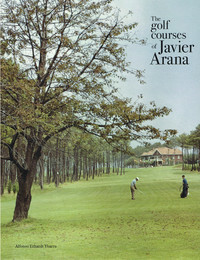 Javier Arana (1905-1975) is widely recognized as one of Spain's most brilliant golf course architects. His designs are regularly ranked among the best courses in Continental Europe and his masterpiece, El Saler, is regarded as one of the great courses in the world. 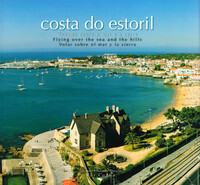 If any of you would like a preview of Estoril before the AGM and Conference, we have this book produced by the Estoril Tourist Authority which gives a pictorial tour of the area. 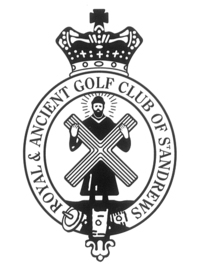 The Royal and Ancient Golf Club of St Andrews has commissioned a new book that celebrates the 65 golf clubs throughout the world that have been conferred the royal title by the British Royal Family. 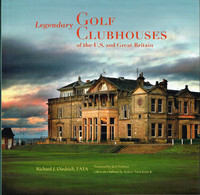 The book was commissioned to mark Her Majesty The Queen’s Diamond Jubilee and has been written by golf course architect Scott Macpherson. With communities continually working to provide sufficient quantities of safe drinking water, it is understandable that water use for recreational purposes is heavily scrutinized. 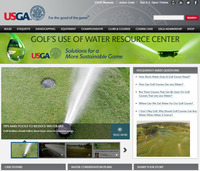 While golf courses contribute to communities by providing green space, positive economic impact and recreation for those who play the game, it is also true that golf course irrigation is a necessary component of their management. A round up of recently published articles from a range of magazines and online newsletters. All the usual titles have been covered, including the latest issues of Golf Range News, Golf Course Architecture, Greenkeeper International, Greenkeeping and the STRI Bulletin for Sports Surface Management.